As I love the Lush Magic Wand Reusable Bubble Bar I knew I would love Drummers Drumming. 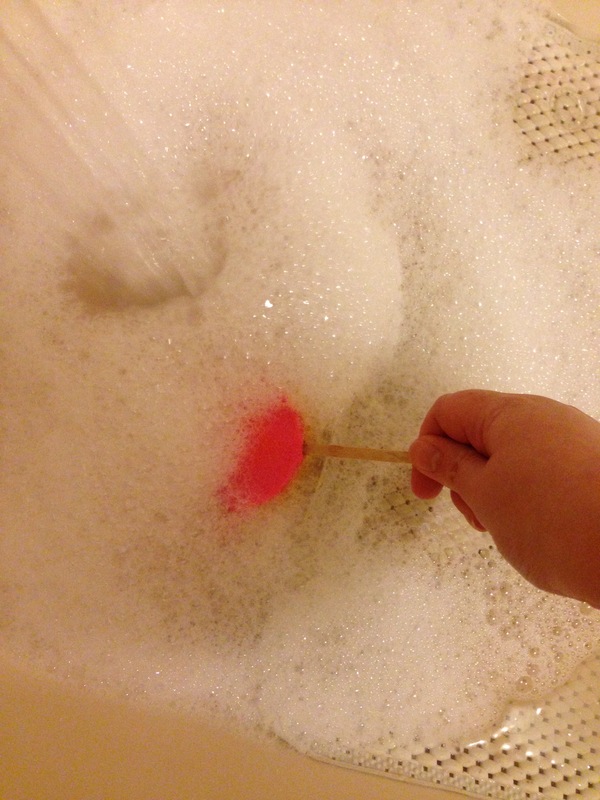 It is the same idea as Magic Wand, you either hold it under running water or swirl it in the bath to create the bubbles. The bubble bar is filled with Olibanum Oil, Geranium Oil and Bergamot Oil and it has quite a strong floral scent. I really enjoyed using this bubble bar, it created lots of bubbles and the scent lasted the whole time I was in the bath and it even lingered on my skin once I was out of the bath. Like the Magic Wand this bubble bar is going to last me for a while, you only have to use the smallest amount each time you use it. I wish they had something like this in their permanent line. 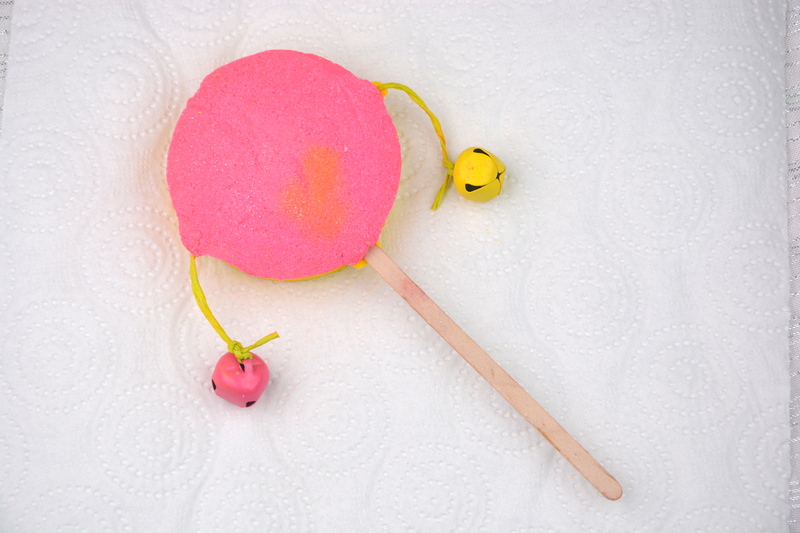 Lush Drummers Drumming Reusable Bubble Bar retails for £5.25 and is available here.